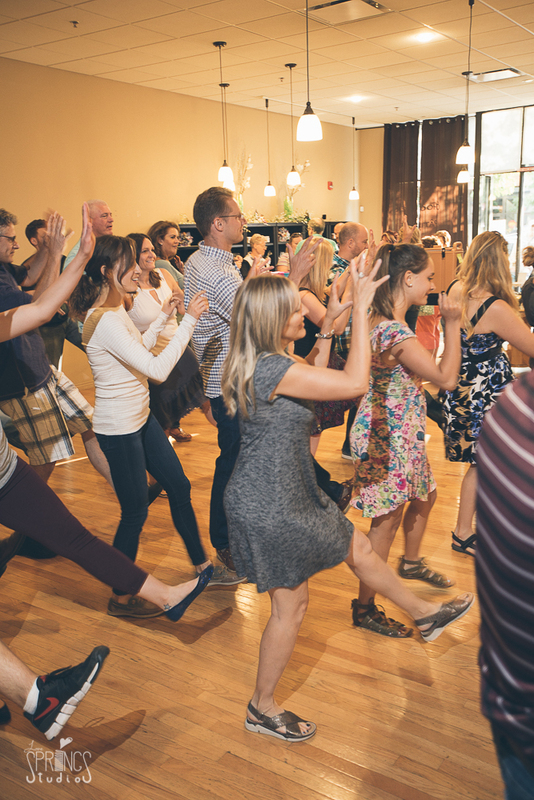 Join us at Cacao Chemistry in downtown Colorado Springs for a fun beginners group dance class and stick around to taste a flight of delicious handcrafted chocolates! Classes are designed for beginners. Couples only for this romantic, valentine’s edition of Dancing & Desserts! Join us for a special Valentine’s edition of Dancing & Desserts! Chocolate Tastings available throughout the evening. classes tend to fill up so sign up now! *Important Info: Parking can be tricky in downtown Colorado Springs on Friday evenings. We recommend parking in one of the parking garages (it's only $1 for the whole evening!). The nearest garages are located at Kiowa & Nevada and Kiowa & Cascade. Can't make it this time? We'll miss you! But, you can join our newsletter for updates on future classes!